We may earn money or products from the companies mentioned in this post. Please see policies for more information. 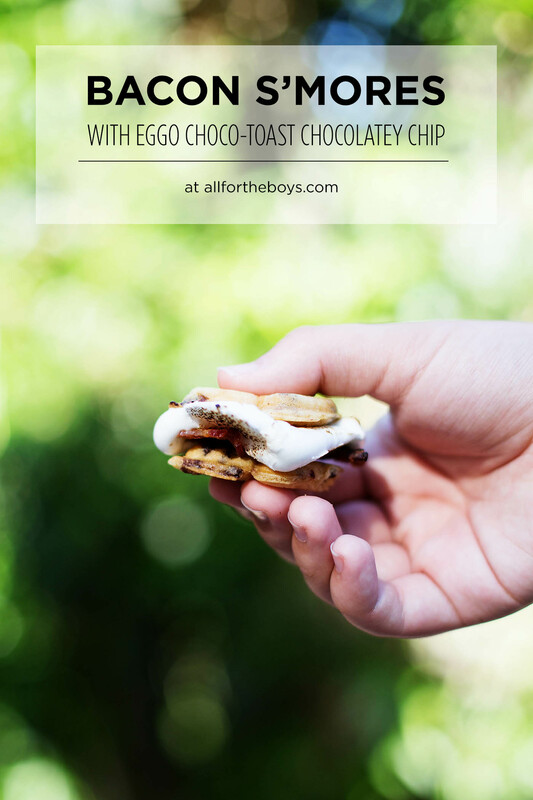 The boys have always loved when we made up new snacks and treats, especially for sleepovers! 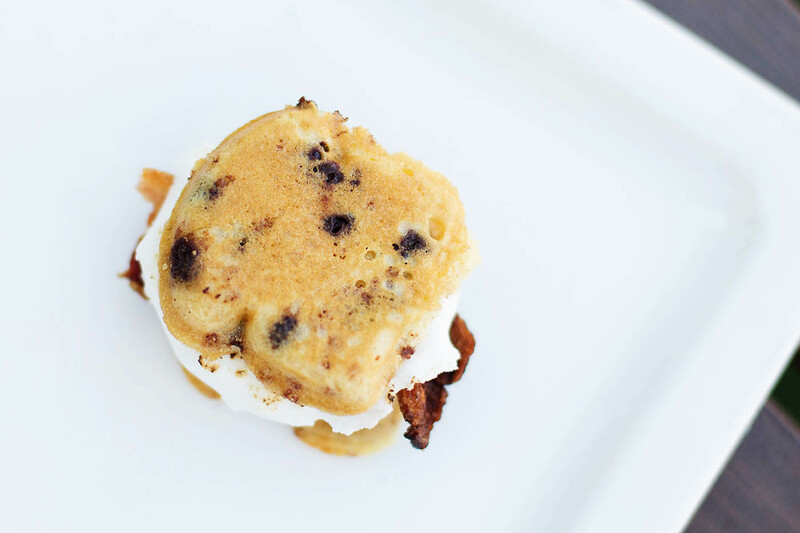 These bacon S’mores with Eggo Choco-Toast take S’mores to a new level! 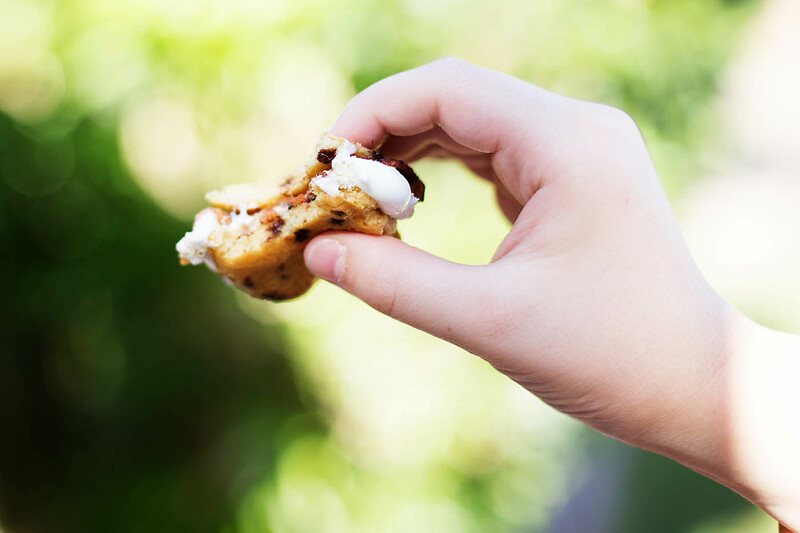 No chocolate dripping all over the place, just little bites of deliciousness that my kids can help make or that I can make ahead for them to grab-and-go. 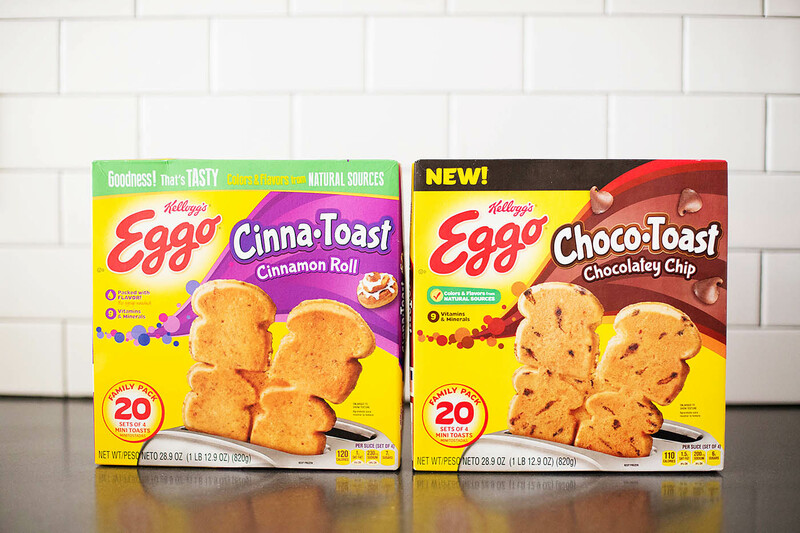 We saw these boxes of Kellogg’s Eggo Choco-Toast Chocolatey Chip at Walmart and I had read that Eggo is now made with no artificial flavors and colors from natural sources so we picked some up to try along with the Eggo Cinna-Toast Cinnamon Roll because the boys are always asking to try new things when we’re grocery shopping. 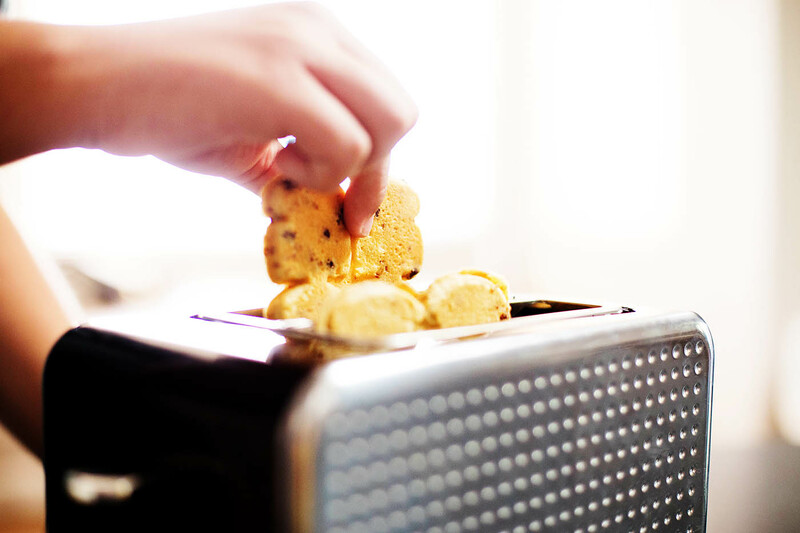 They toasted some up for breakfast and loved the flavor and how easy it was to just toast and eat. 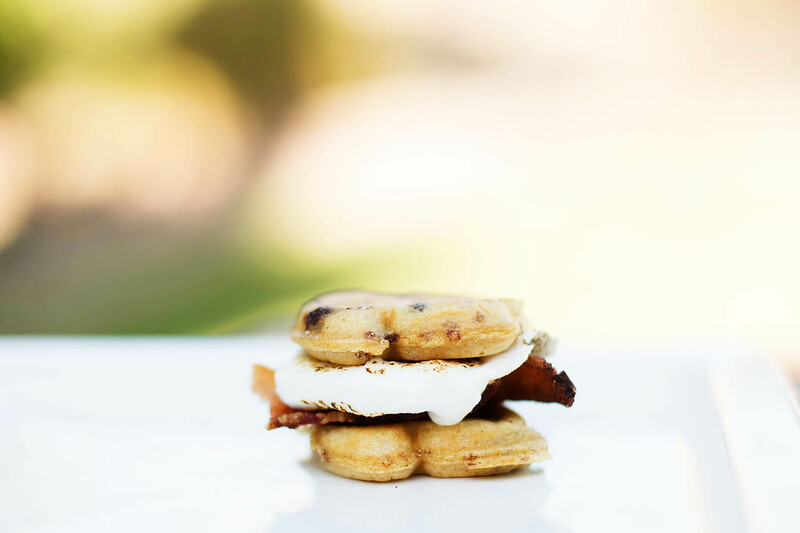 They didn’t feel like they needed anything added at all (who needs silverware for breakfast right?!). 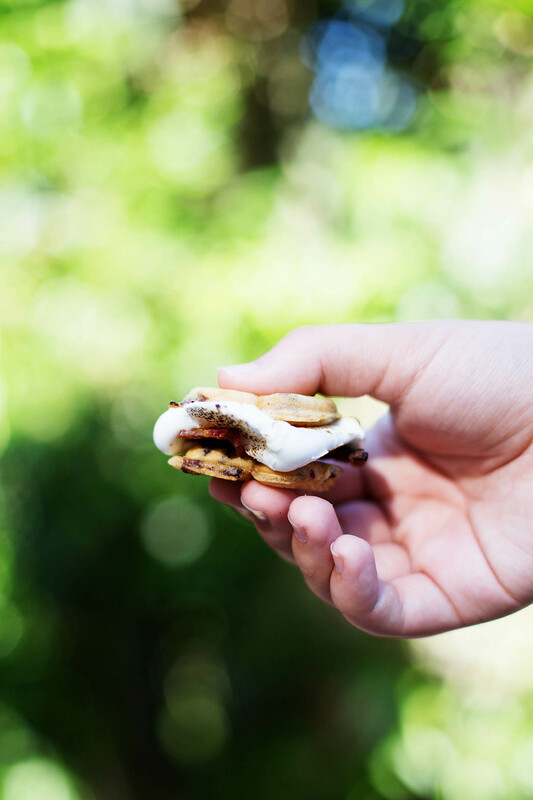 Since I love to find new fun ways to serve the boys and their friends snacks when they have sleepovers we decided to make a twist on the camping stand by – S’mores! 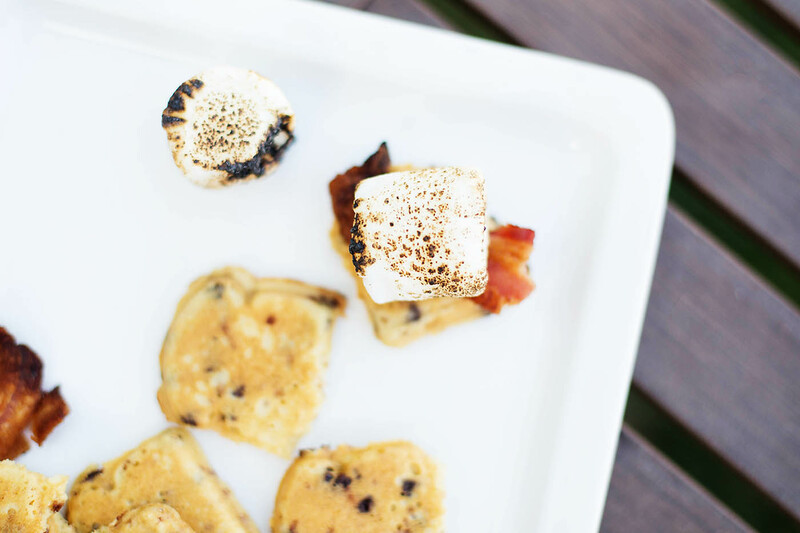 Except our S’mores were definitely going to include bacon! 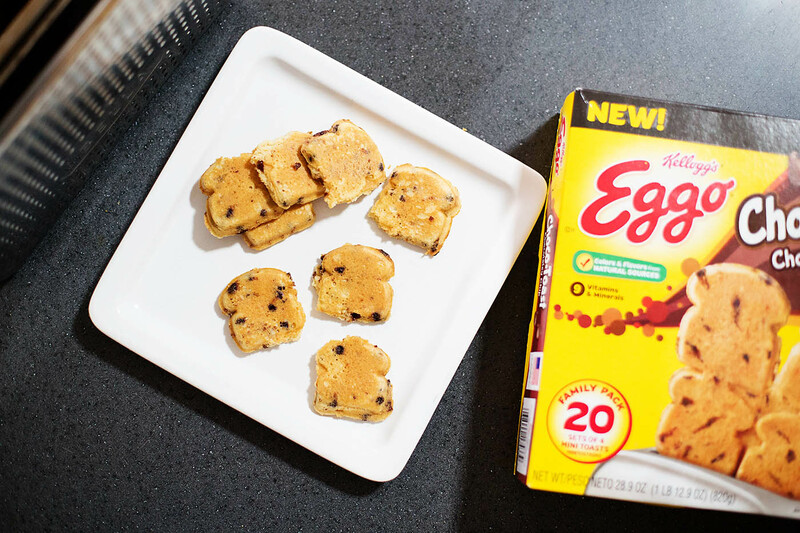 We tried these with and without a piece of chocolate and both boys agreed that the chocolate flavor in the Eggo Choco-Toasts was just right so no melty chocolate needed for these! 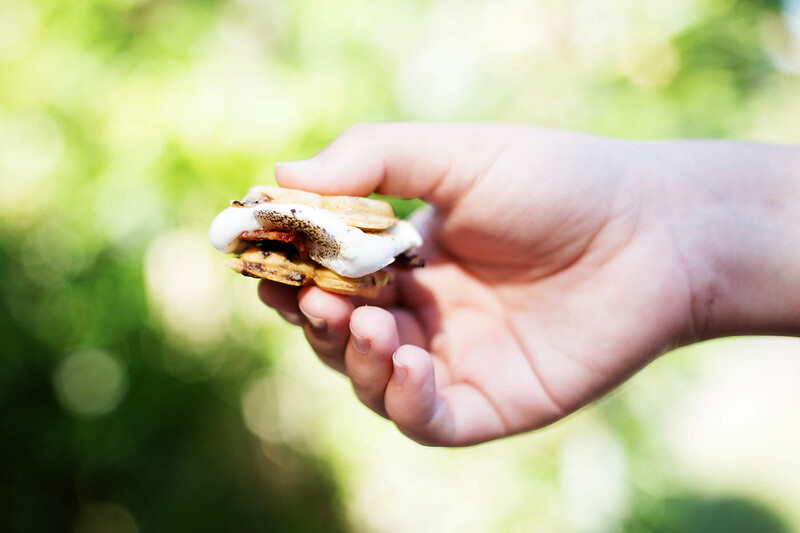 These bacon S'mores not only taste amazing but they're even easier to eat than the traditional variety! 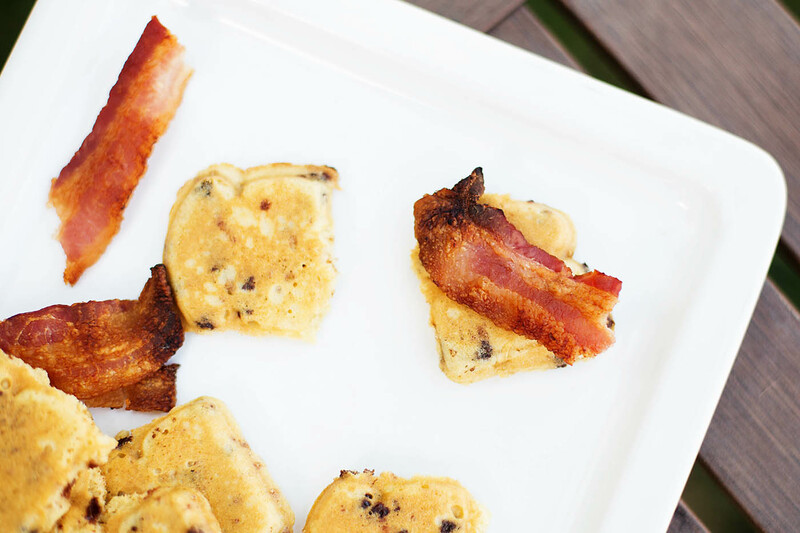 Use bacon leftover from breakfast or if you don’t want to cook any up (I use the oven method when making these) you could also use some of the bacon that’s ready to microwave for a faster treat. 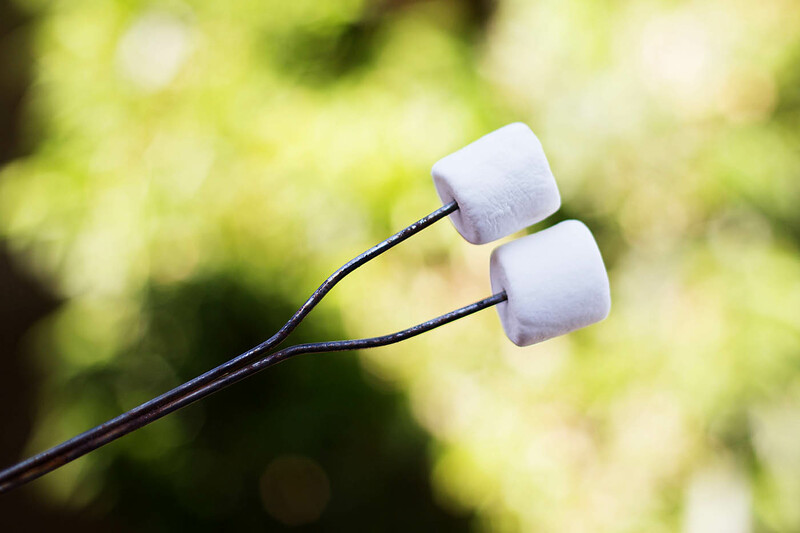 Doesn’t that look SO good? 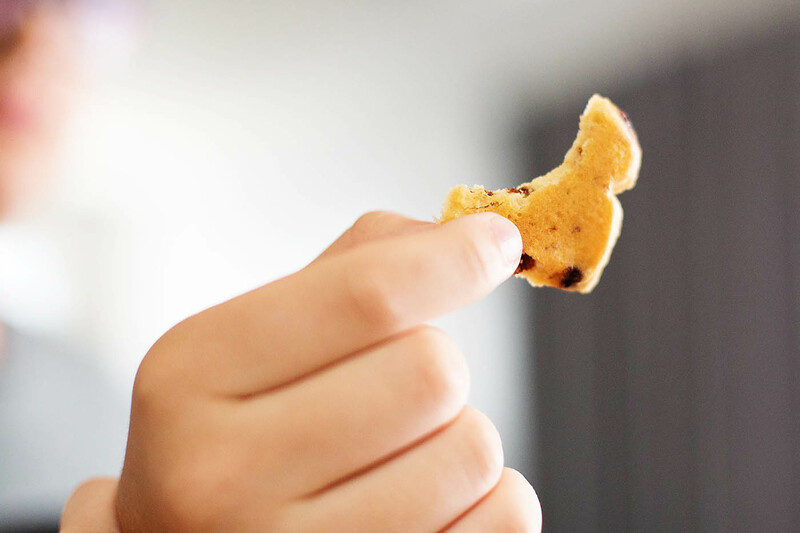 My boys’ favorite part was that it didn’t crumble when they bit into it. They’ve already told their friends about it while playing video games last night so I guess we’ll be making these again soon! Want to make some with your kids? 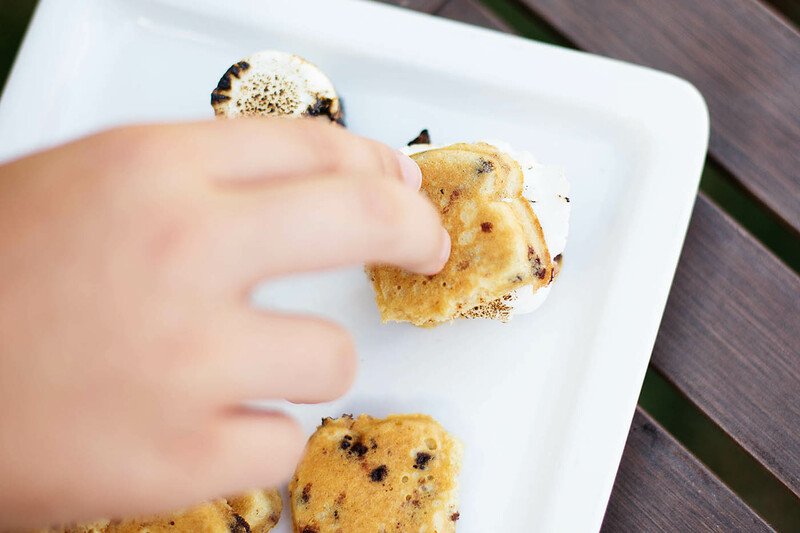 Who’s making S’mores this weekend?! 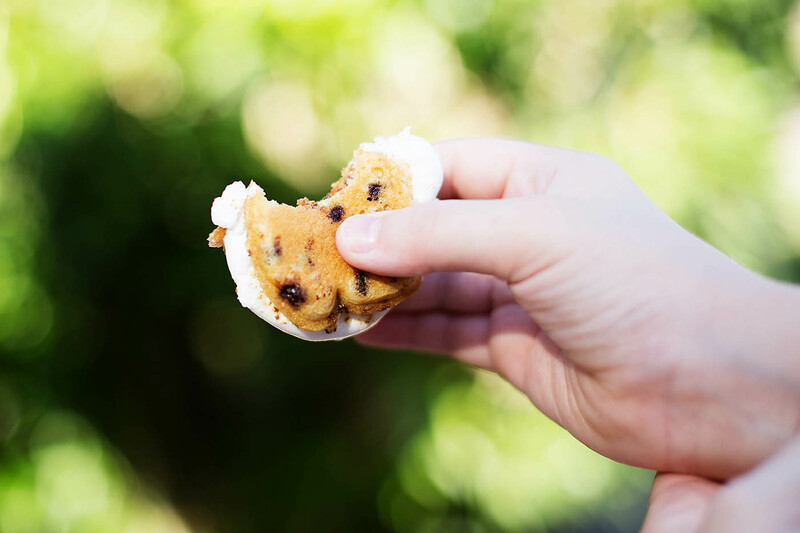 Check out this site for even more delicious inspiration. 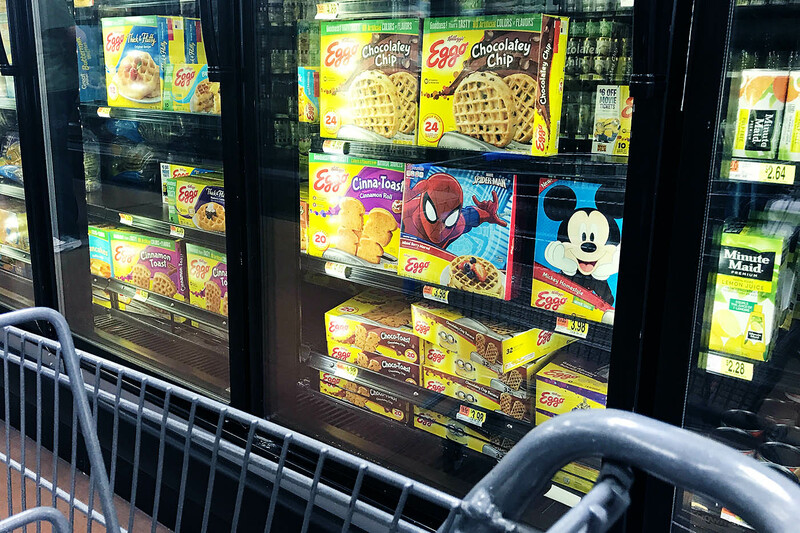 We’re trying to decide what we’re going to try next. Allison Waken is a wife, mom of boys and Phoenix, AZ native. She has been creating inspiring content for All for the Boys since 2011. Allison loves travel, movies and spending as much time as possible with her family while she can! 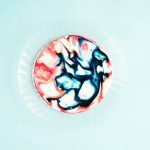 Patriotic Surface Tension Experiment: Fourth of July Fun! Hello! I am Allison Waken and these are my boys. I am a wife, mom, photographer, and blogger out of Phoenix, Arizona. 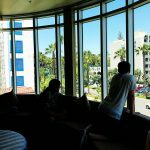 All for the Boys blog was created "all for the boys" as a way to inspire others through our love of travel, entertainment, technology, activities, and anything to keep us interacting as a family. Read more about us here. Allison Waken from All for the Boys is a participant in the Amazon Services LLC Associates Program, an affiliate advertising program designed to provide a means for sites to earn advertising fees by advertising and linking to Amazon.com.